OAKLAND, CA. 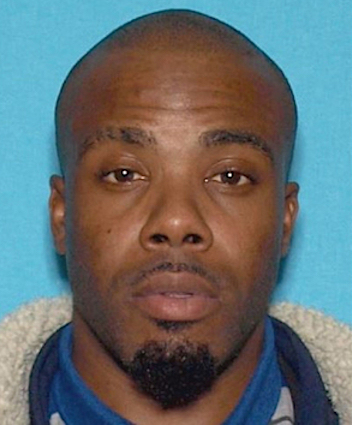 (THECOUNT) — Rasenoch Allen has been identified by Oakland police as the suspect in a deadly hit-and-run in Oakland over the weekend. 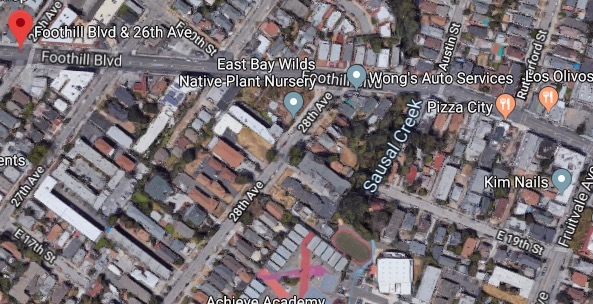 “Ras” Allen, 27, is responsible for the vehicle death of pedestrians, 30-year-old Alma Vasquez and her 6-year-old son Angel, who were on-foot in a marked crosswalk Saturday night just before 7:30 p.m. near Foothill Blvd & 26th Ave in Oakland. According to reports, Allen allegedly fatally struck the pair and then fled the scene. The car involved, a black Mercedes, was later found abandoned in an area of Oakland, reports KRON4. At this time police say they do not know if impairment was a factor in the crash. Anyone with information on the collision or if you know of the suspect’s whereabouts, contact police at 911 immediately. Geo quick facts: Oakland is a city on the eastside of San Francisco Bay, in California. Jack London Square has a statue of the writer, who frequented the area. Nearby, Old Oakland features restored Victorian architecture and boutiques. Near Chinatown, the Oakland Museum of California covers state history, nature and art. Uptown contains the art deco Fox and Paramount theaters, restaurants, bars and galleries – wikipedia.